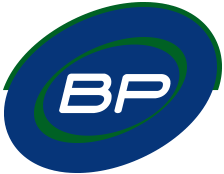 At BP Automation, we build custom machines tailored to your specific needs and requirements. Through our systematic process, we design, analyze, and manufacture automation solutions for a wide range of industries. From improving the existing condition of your machines to developing new automated machines, we do it all with the help of our brilliant engineers, machinists, and electricians.